Create model professional practice technology integration goals that assist educators in developing a plan for technology integration in their classrooms. 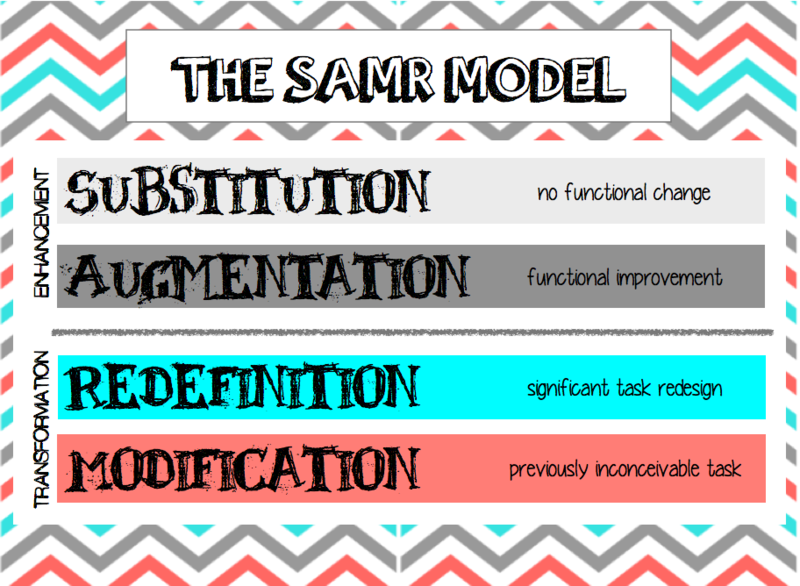 ﻿Educate teachers about the SAMR model for technology integration. Give them permission to begin anywhere on the model but encourage movement toward modification. 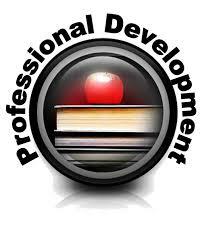 Develop professional development before, during, and after implementation of 1:1 that best supports the needs of teachers and students. 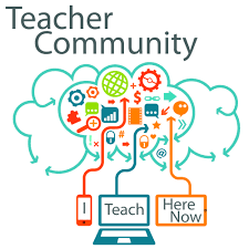 Promote teacher leadership and teacher-to-teacher collaboration to model and share best practices of technology integration. Backchannel: A tool used to maintain a conversation during or parallel to a lesson plan, presentation, or discussion.